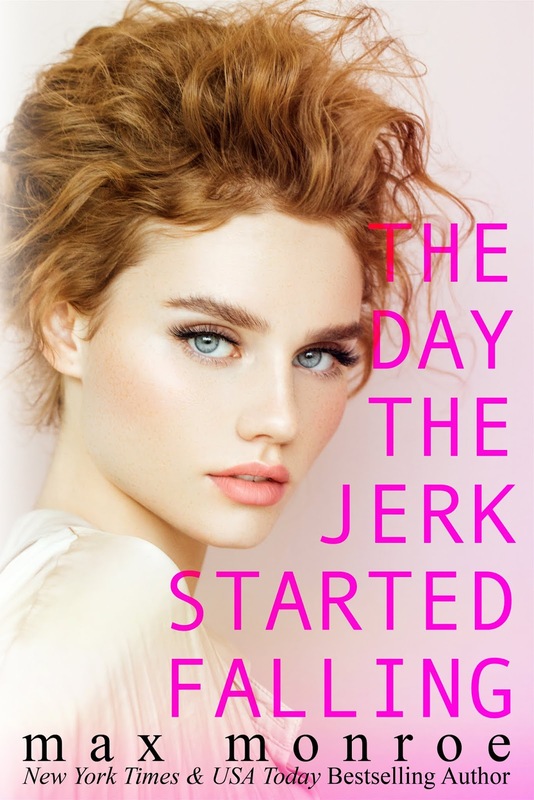 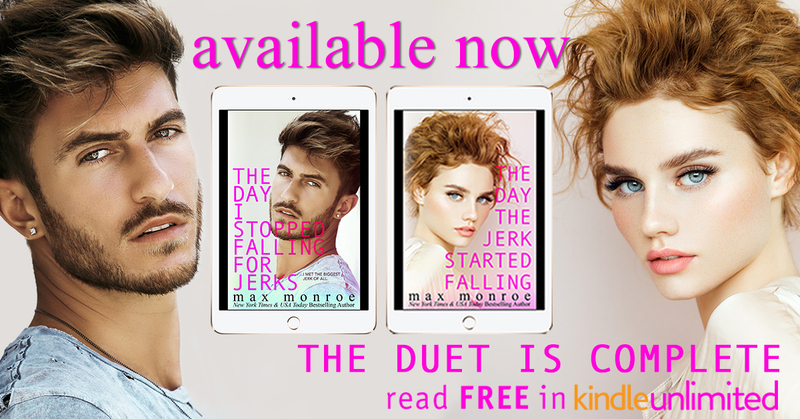 Read my four-starred review of The Day the Jerk Started Falling. 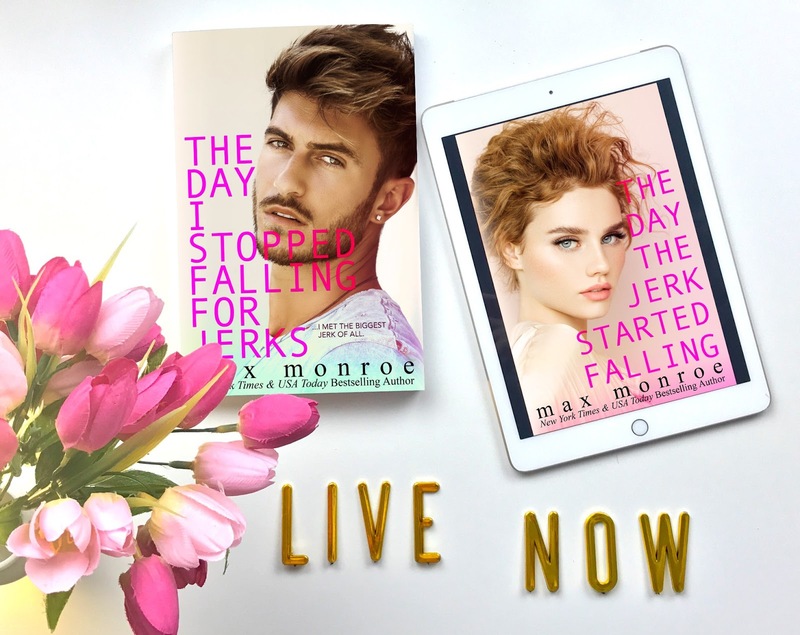 Add The Day the Jerk Started Falling on Goodreads. 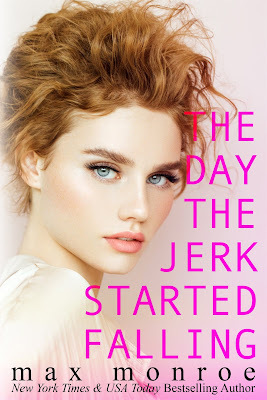 She’s an American bombshell and my sister’s best friend—a woman so wrong for me, it should be written in the waves.